Liverpool will attempt to end Cristiano Ronaldo and Real Madrid's recent dominance in the Champions League when the sides meet in Saturday's final in Kiev, with Reds manager Jurgen Klopp insisting experience is not everything. 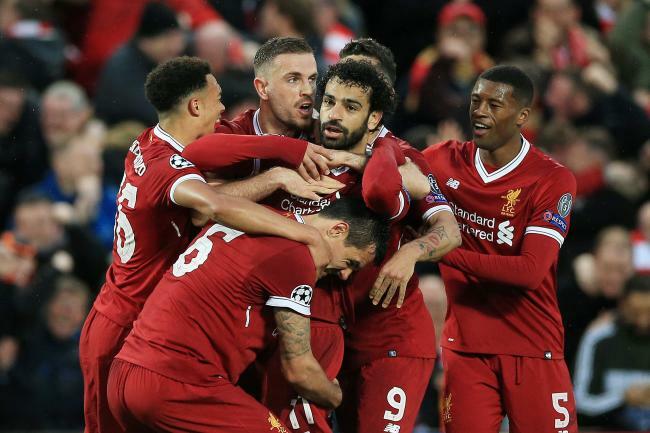 The Spanish giants are targeting their fourth Champions League title in five years and their third in a row in the game, which kicks off at 1845 GMT. Zidane's side have beaten Paris Saint-Germain, Juventus and Bayern -- this season's French, Italian and German champions -- in the knockout rounds, but Klopp still believes his team can upset the odds at the Olympic Stadium. "We have beaten the biggest team in each league -- Juve, PSG and Bayern -- to get here. It has been a difficult path and now we need to finish the job," said Real skipper Sergio Ramos.